Super-efficient concentrated washing-up liquid. 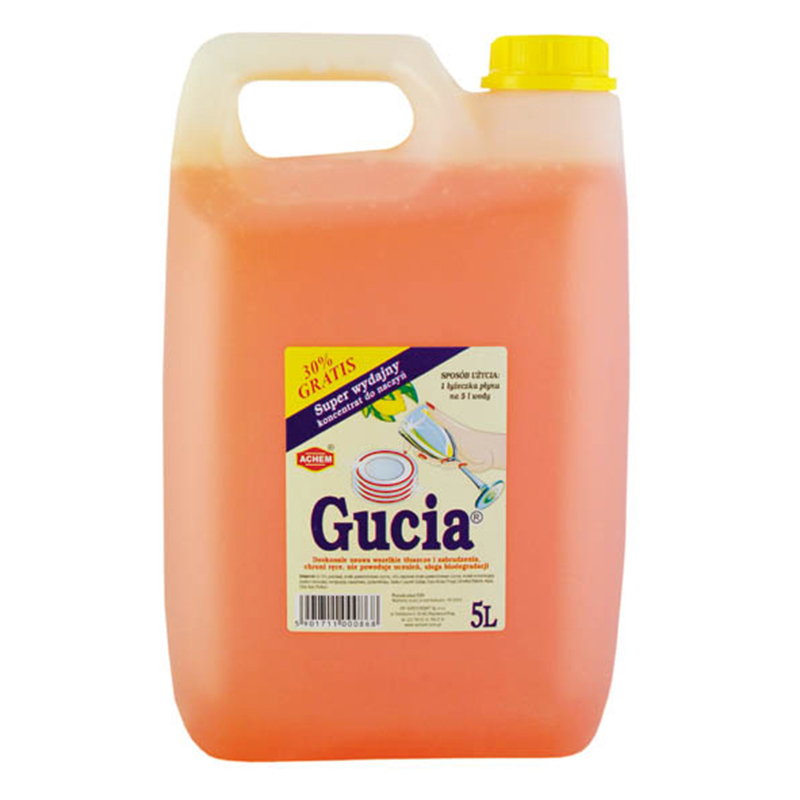 It removes grease and food residues easily. Its enriched formula does not cause allergies and protects your hands. 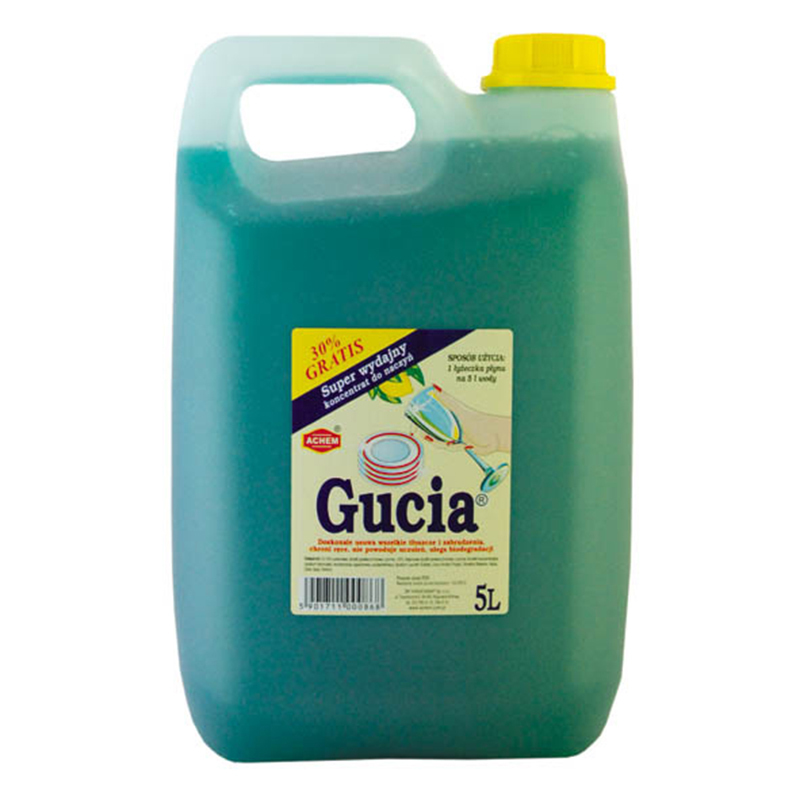 Gucia washing-up liquid is eco-friendly and biodegradable.